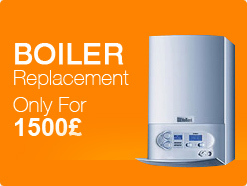 Welcome to VHC Plumbing and Heating, your premium plumber in London. Our plumber London services cover every area of the business, from emergency plumber in London call outs to the design and installation of new heating systems, power flushing, boiler maintenance and bathroom remodelling or new bathroom installation. Our team of London plumbers is perfectly located to respond to your call. 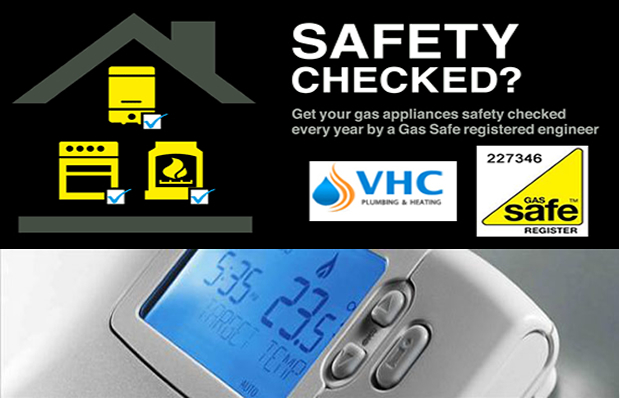 We serve every area of the city and are on call 24/7 to provide fully certified, Gas SAFE registered services around the clock. Our emergency plumber in London service is designed to get to you as quickly as possible no matter what time your emergency occurs. Just call our emergency call out line and we'll be with you in no time. 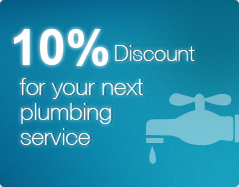 All of our plumber London teams are fully qualified, professional and friendly. They work within the M25 boundaries and have been trained to uphold the high service standards of VHC Plumbing and Heating. Our London plumber services are priced according to individual circumstances - so you never have to worry that we're hurrying to get things done. 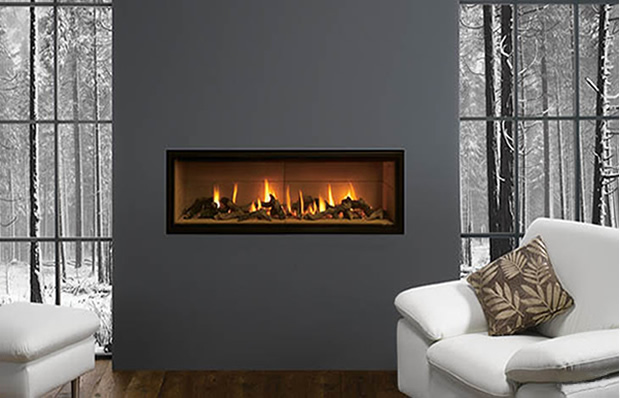 Your job is our passion: and your peace of mind is our mission. 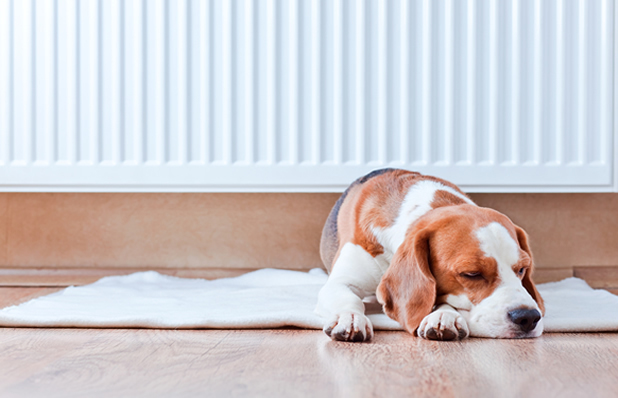 With VHC Plumbing and Heating's team of London plumbers on your side, you can relax. No job is too big or too small. Whatever your plumber London requirements, just give us a call on 078 3363 5445 we'll be delighted to help. Why choose VHC Plumbing and Heating ?